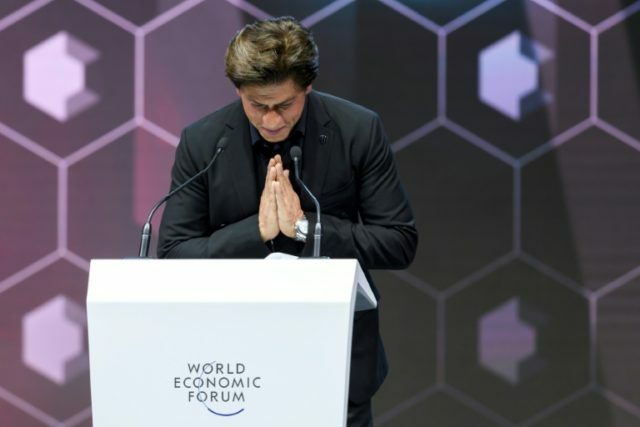 Davos (Switzerland) (AFP) – Bollywood superstar Shah Rukh Khan on Monday urged the economic elite to break down barriers of discrimination against women as they gathered for the Davos forum. The 52-year-old star of Indian blockbuster movies such as “Chennai Express” and “My Name is Khan” appeared at a celebrity gala ahead of the official start on Tuesday of the World Economic Forum’s annual meeting. “From them I have learned how courage can catalyse victimhood into heroism,” he told the audience of international business leaders and officials. 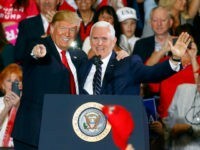 The Davos meeting brings some 3,000 delegates from business, politics and civil society, to discuss ways to “make the world a better place”, in the words of the WEF. Among the issues on the agenda this year are gender equality and harassment, after allegations of sexual misconduct by powerful men in Hollywood spawned the #MeToo movement. “We, the powerful, need to get out of the way, to pick the barriers apart, the ones that give us names and races and colours and hierarchies,” he said. “That is what I have learned from my beautifully scarred women,” he added, referring to the acid victims.